The upside to working from home? The fact that you can do a load of laundry, braise a pot of lamb shanks in the oven, and crank out a lengthy magazine story simultaneously. The temptation to snack. After all, food is just too darn convenient when you work just steps from your kitchen. Fortunately, one of the things I most find myself noshing on are almonds. I often grab a handful to munch just before I hit the computer or the gym. High in fiber and protein, they actually make for a nutritious snack so my pangs of guilt are at least lessened. That’s what I tell myself, too, when I find myself reaching for another “Cinnamon Almond Wafer.” They’re strewn with almonds, so they must be good for me, even if they’re cookies, right? Uh, huh. 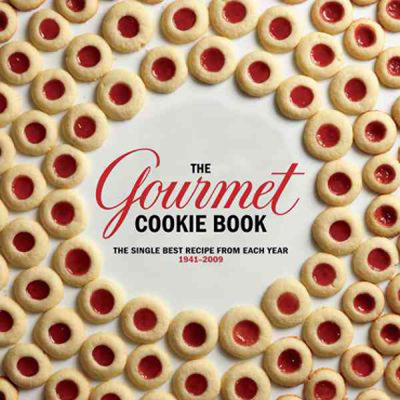 The recipe is from “The Gourmet Cookie Book” (Houghton Mifflin Harcourt), of which I received a copy when it debuted in 2010. These cookies couldn’t be easier to make. They have the tender texture of a rolled-out sugar cookie. But they’re far easier to make because you pat out the dough (no rolling pin needed) and bake it in one big rectangle (no cookie cutters necessary). After pulling the pan out of the oven, you cut the rectangle into wafer-size pieces while still warm. 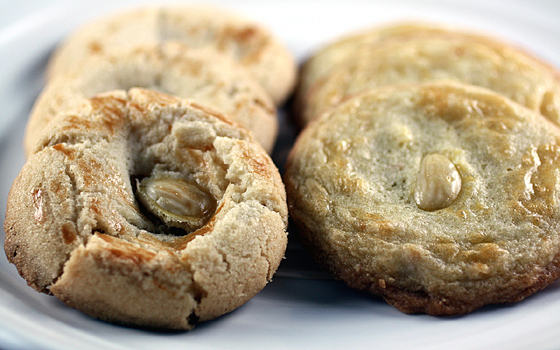 The cookies are covered in sliced almonds and a profusion of cinnamon sugar. There’s so much cinnamon and almond going on that my husband’s Persian-American colleague said they reminded him of Middle Eastern pastries. 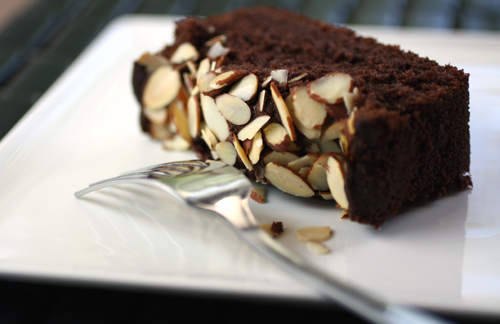 I upped the almond factor, too, by adding a dash of almond extract. They’re the perfect cookie to enjoy on National Almond Day on Feb. 16 — or any day you feel in the mood to be a whole lot of nutty. 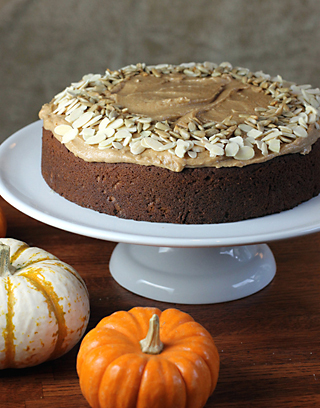 CONTEST: In honor of National Almond Day, the Almond Board of California is graciously allowing me to do a giveaway. And what a prize it is. (I know, because I got one myself to check out.) 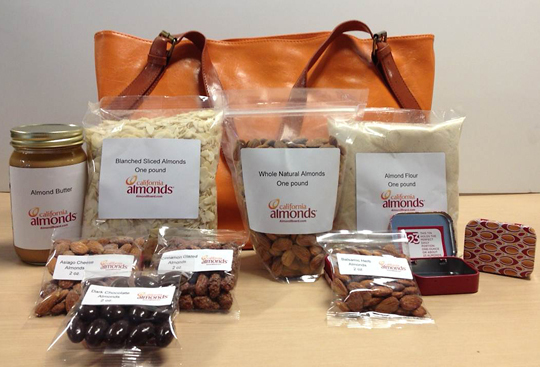 The Almond Board has stuffed a stylish (orange and toasted almond-colored) tote bag with whole almonds, sliced almonds, almond butter, almond flour, almond snack packs and cute little tins to conveniently hold a few almonds in your purse, car or desk drawer for whenever the urge strikes. The contest is open only to those in the continental United States. Entries will be accepted through midnight PST Feb. 17. Winner will be announced on Feb. 19. Tell me something nutty that you’ve done that you kick yourself for now. 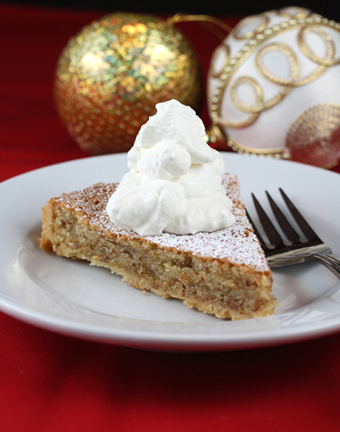 In a bowl with an electric mixer, cream the butter with the brown sugar, the zest, and 1 tablespoon of the egg until the mixture is light and fluffy. 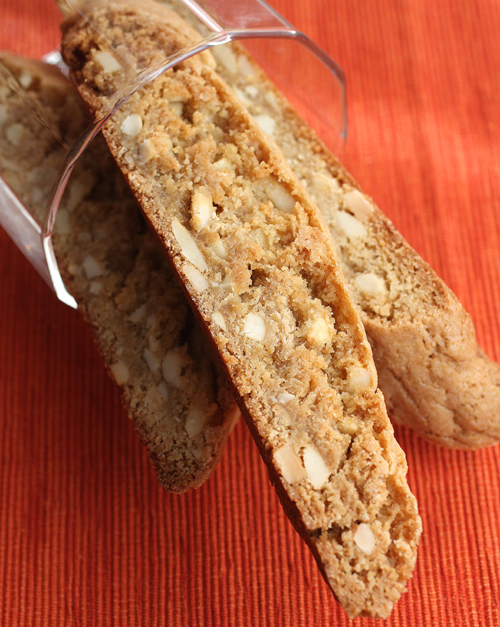 Stir in almond extract, if using, then the flour. 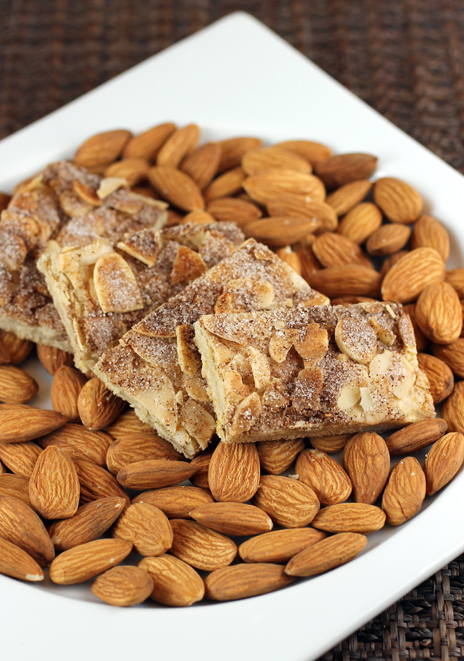 On a lightly buttered baking sheet (or one lined with parchment or a Silpat sheet), pat the dough into a 14-by-10-inch rectangle, brush it with remaining egg, and sprinkle it evenly with the almonds. 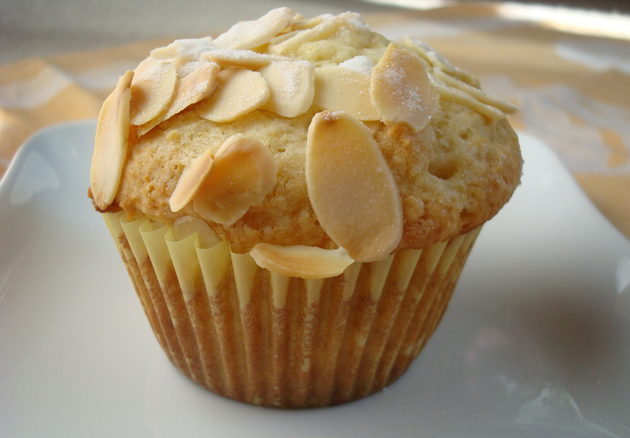 In a small bowl, stir together the granulated sugar and the cinnamon and sprinkle the mixture evenly over the almonds. Bake the pastry in the middle of the oven for 20 to 25 minutes, or until it is golden. While it is still hot, cut it into 2-by-1-inch wafers. Transfer wafers to racks and let them cool.